Hi All, I was notified by my Anti Virus Software (BullGuard) that the latest update I received from Air Droid had a virus attached to it. As a result it has been quarantined. Has anyone else had a Virus? 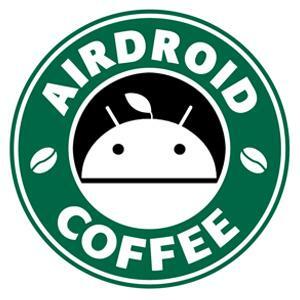 Does this mean that Air Droid will not be fully functional as the latest update is Isolated. If you have any expertise on this subject please reply and let me know as I'm thinking of pulling the plug on Air Droid but I don't want to over react! Thanks for your feedback. I'm sure it's a false positive.